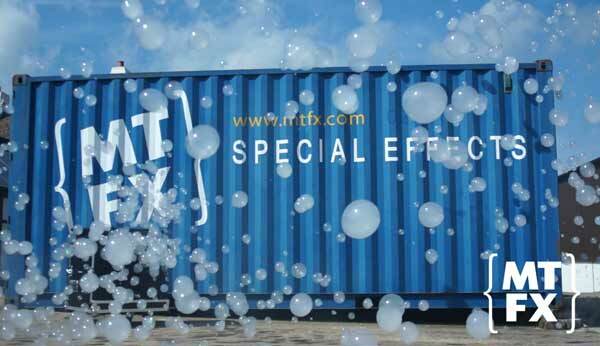 For any shoot, event or party, MTFX’s INGENIOUS Bubble Machine Hire range will have the perfect solution for you. From our B200 and Bubble Master up to our Top Spec Smoke Bubble Machine, designed to bring magic to any setting! 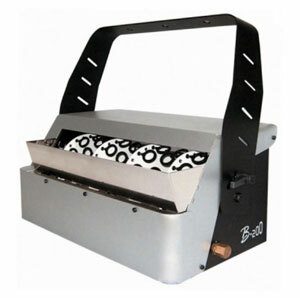 A perfect Dry Hire, The B200 Bubble Machine produces a massive amount of normal sized bubbles. It uses high quality bubble liquid that gives long lasting bubbles for use in any application. 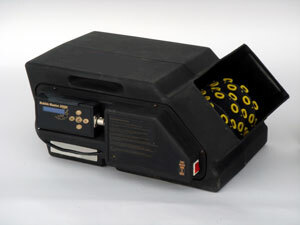 With it’s Digital Controls, another dry hire option is the Bubble Master. A high output machine that produces thousands of dry bubbles. The Smoke Bubble Machine is an INGENIOUS bit of kit! Combining the elements of a smoke machine and a bubble machine, this clever unit produces thousands of huge smoke filled bubbles per minute. Get in touch to see how we could use Smoke Bubbles for you.